Rubin reveals the true secret to habit change: first, we must know ourselves. When we shape our habits to suit ourselves, we can find success- even if we've failed before. 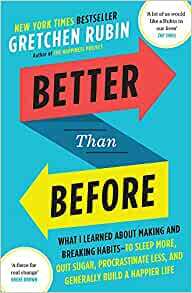 Whether you want to eat more healthfully, stop checking your phone, or finish a project, the invaluable ideas in Better Than Before will start you working on your own habits - even before you've finished the book. Start reading Better Than Before on your Kindle in under a minute. 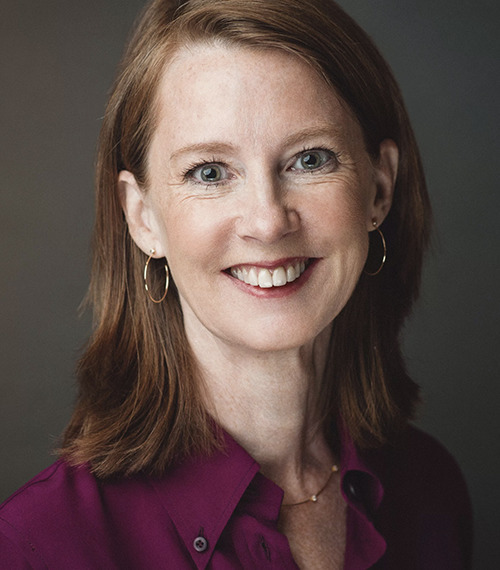 Gretchen Rubin, author of the blockbuster New York Times bestsellers, The Happiness Project and Happier at Home, has helped millions of readers get happier. Now she tackles the critical question: How can we make good habits and break bad ones? I am still reading this. Key for me is her explaining that we all need what works for us, that we're all different. It's not a just a "here's what I did & this is what works". It's an easy, interesting read. I read the 4 tendencies first which I think definitely helps, & I would recommend doing that. So much to say about this book - but best thing I can say is to read it! Also can highly recommend the podcast "Happier" which compliments this book fantastically and gives many more real life ideas to put into practice! Lots of practical ideas and advice. I liked the idea of working out your personality type in order to determine the best techniques for you. All the references and further reading are given at the end of the book. Fantastic book, with incredible amount of research backing up all the ideas/info offered by the author. Gretchen clearly did her homework and distilled an incredibly amount of scientific and scholar studies and findings into simple & easy to understand narrative. Ideas are not rigid and not the “my way or high way” style of so many current writers of the self improvement/ self help world; but rather take into account our unique traits and characteristics and offer solutions and advice to suit everyone. A great book - really thought provoking and, for me at least, kick started me into some habits that I'd been trying to work on for a while. I would definitely recommend this to anyone.